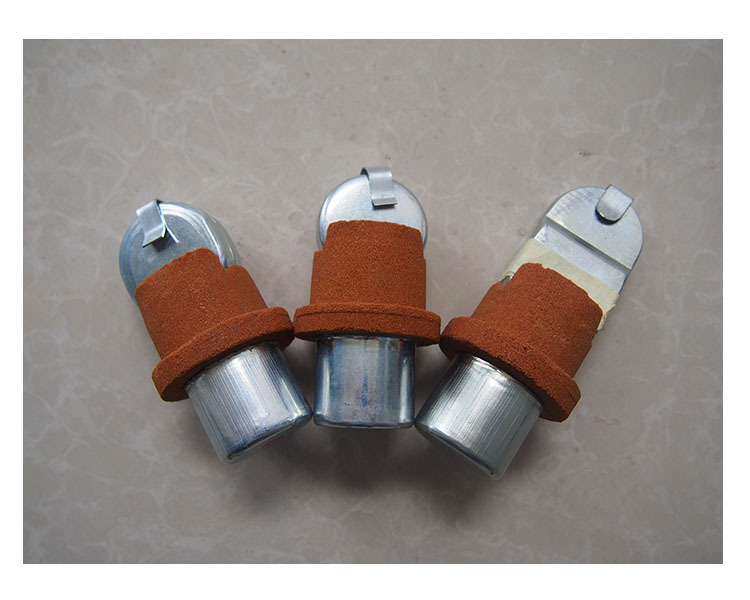 The molten steel Immersion Round Sampler products are widely used in metallurgical industry, steel and iron, cast steel, cast iron, steel and various refining process. The Oxygen Probe is used for detecting these products mentioned above, such as: sampling, measuring temperature, oxygen and hydrogen. 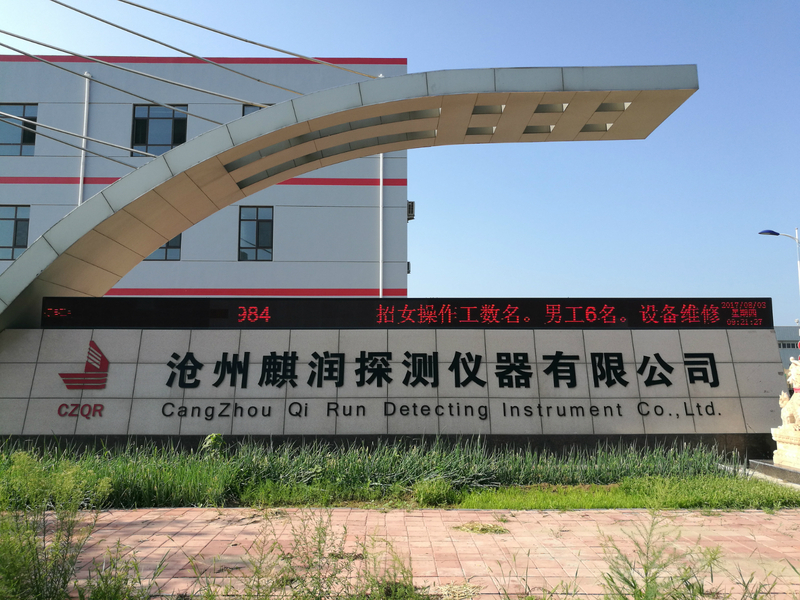 Our company Cangzhou Qi Run Detecting Instrument Co.,Ltd produces all kinds of samplers, temperature measuring thermocouples, TSC and TSO auxiliary lances, oxygen probes and hydrogen controls. Our company has a metallurgical professional and technical personnel and senior engineer team. The main production and promotion of metallurgy, casting, machinery manufacturing, product testing process in the liquid metal, solid metal furnace before, after the furnace, online testing and provide accurate central test data analysis instruments.